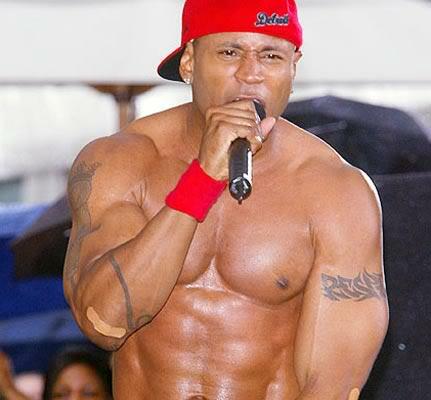 It used to be that we had to wait for candid concert pics of rapper LL Cool J shirtless, but now we get to see him every week strutting his ripped body on NCIS Los Angeles. 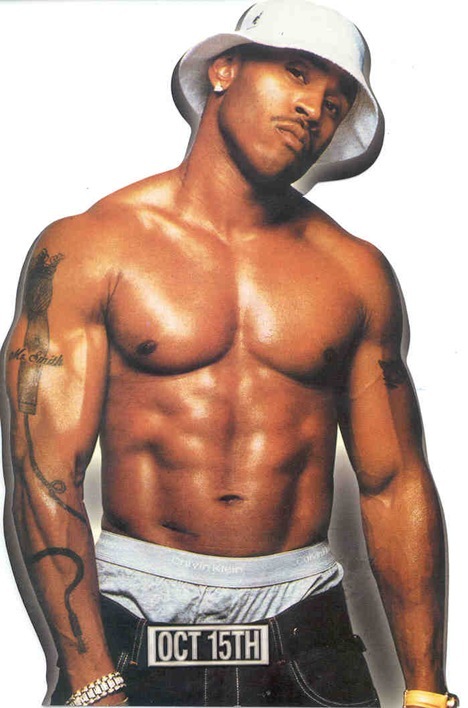 Get LL Cool J’s naked pics here. Ridiculously cut LL Cool J is becoming a TV star this month playing a special agent on the new NCIS Los Angeles with Chris O’Donnell. Hopefully they’ll put him in some situations to show off his extremely hot body.